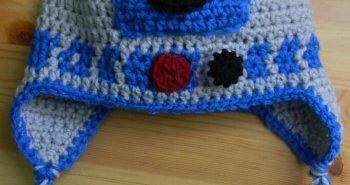 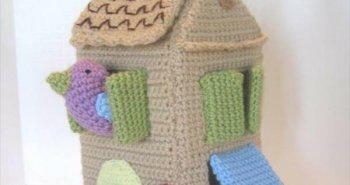 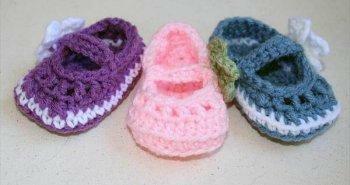 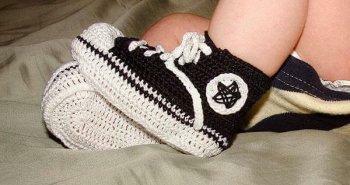 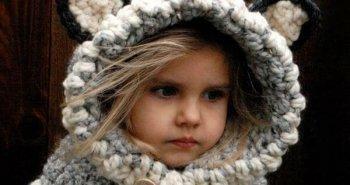 Crocheting can be chosen for really precious version of kid’s toys. 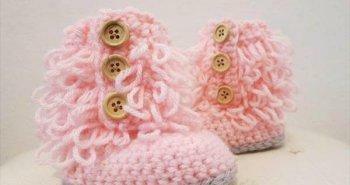 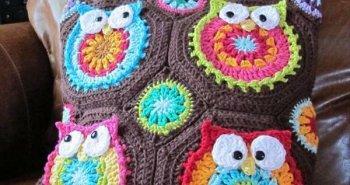 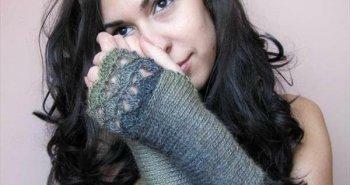 Every shape of your imaginations can be practically chased with art of crocheting. 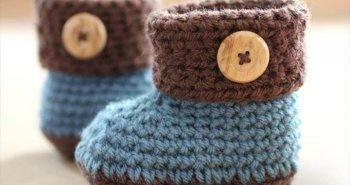 You can adapt this DIY cuddly baby crochet pattern to make a pleasing gift for your baby. 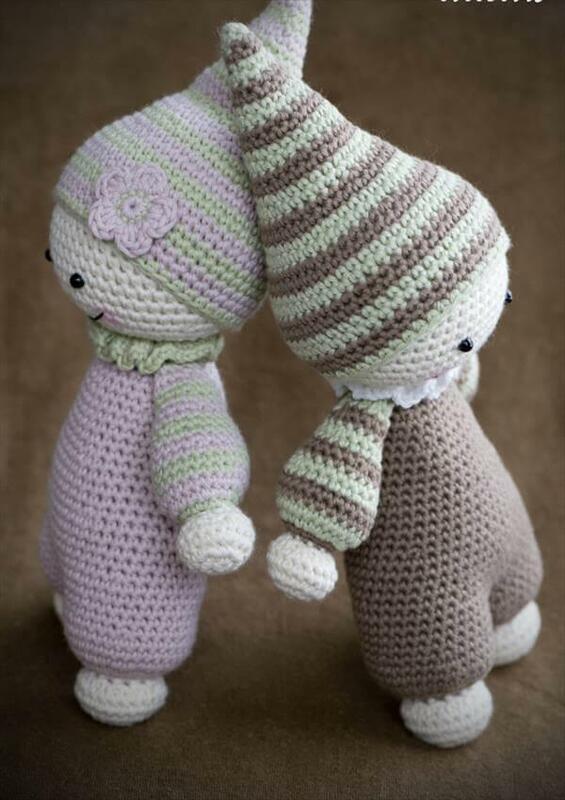 This cute baby doll crochet pattern is also very helpful to teach your baby princess some moral lesson about caring of a baby. 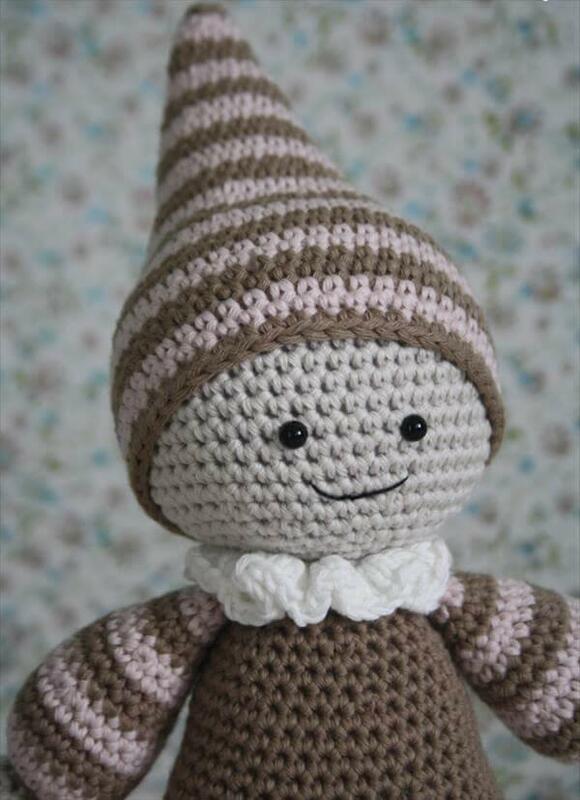 Just add glow and smile on your kid’s face by giving this doll as a perfect night gift. 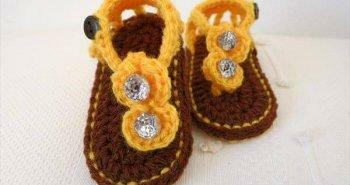 If you find crocheting handy and know a little bit about its stitches pattern then this toy pattern will just be a child’s play for you. 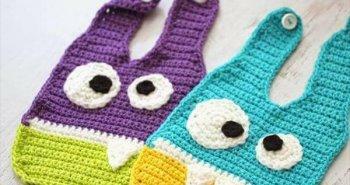 Get some yarn strands of your own choice of vibrant colors and copy this chic crochet craft within no time. 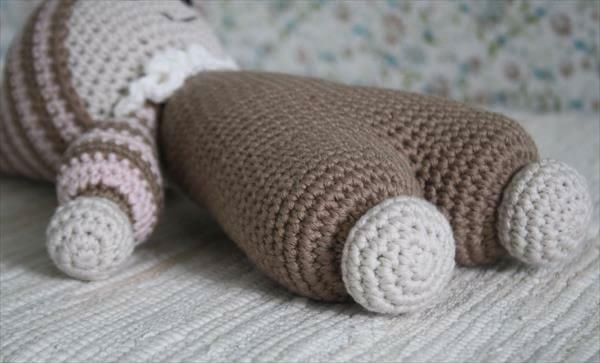 Just make your children well educated by using this Waldorf inspired baby doll toy and you can simply teach your baby about baby feeding, caring and cradling with the help of this crochet toy.